Hangar Party Early Bird Tickets on Sale Now! Get ready to take off for a night filled with fantastic food, delicious drinks, amazing music and high flying fun at the Airline History Museum at the Downtown Airport! The Hangar Party is the most fun you can have with two feet on the ground. This charity gala supports Northland Early Education Center and their astonishing work. Northland Early Education center is a one of a kind 501(c)(3) nonprofit that provide early education and therapy services to hundreds of children with special needs in Kansas City. Last year, The Hangar Party helped raised more than $90,000 for Northland Early Education Center. Early Bird Tickets are on sale for $75. Don’t wait! Tickets will cost $100 starting February 1st. Sponsorship opportunities are available. 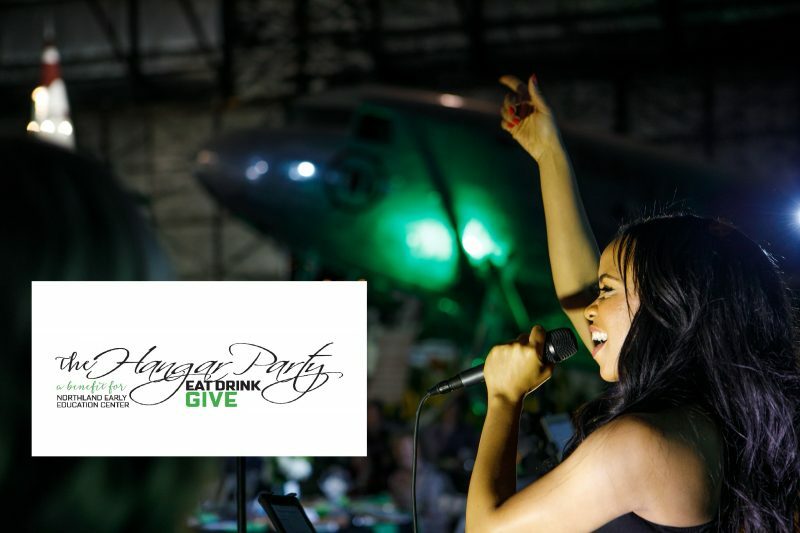 Sponsorship includes early entry into The Hangar Party and access to the Benefactor’s Cocktail Hour from 6 – 7 p.m. To get your ticket, click here.